Mainly seen in supporting roles, both negative and character roles, Sunil Sukhada is an Indian-Malayalam film actor who made his debut in the film Best Actor in 2010. Despite having started his career in 2010, Sunil`s film career spans over 80 movies. He has acted in films such as Salt N` Pepper, Chaappa Kurishu, Swapna Sanchari, Ustad Hotel, Bachelor Party, 101 Weddings, Idiots, Matinee, Molly Aunty Rocks!, Jawan of Vellimala, Scene Onnu Nammude Veedu, Naughty Professor, Madirasi, Masters, Thiruvambadi Thampan. Mainly associated with Malayalam film industry, the actor has also appeared in films such as Chaappa Kurishu, Matinee, Kadal Kadannu Oru Mathukkutty, Nadodimannan, Njan Samvidhanam Cheyyum, Paavada, Kismath, and Oru Mexican Aparatha. His other credits include films like Inspector Dawood Ibrahim, Marubhoomiyile Aana, Campus Diary and Marla Puli. 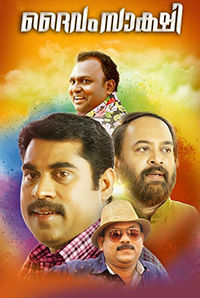 He is associated with Marubhoomiyile Mazhathullikal (2018), a Malayalam drama directed by Anil Karakkulam and Aickarakkonathe Bhishaguaranmaar (2018). 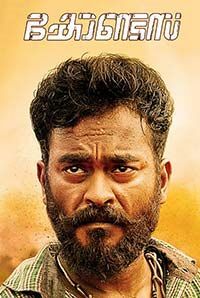 His 2019 release includes Thenkashikattu.